What I’m noticing lately, through my time spent reading my Bible, listening to Pulse music, talking with good friends and in a couple of great books on prayer and giving, is that I’ve gotten used to things being just the way they are. But I think God has something bigger planned. 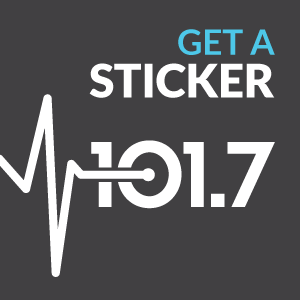 We’ve been asking listeners for about a year now to help us in sponsoring 1000 monthly memberships through Club TEN17 (or 1000 gifts of $10.17 per month). We can each take one, take five, take ten. Right now we’re at 895 – it’s been an uphill climb, but we’re making progress! 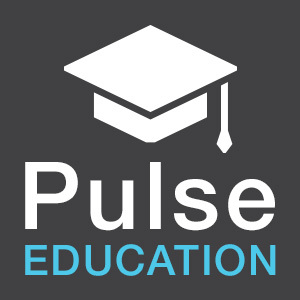 Here’s my dream: to see Pulse 101.7FM fully funded. 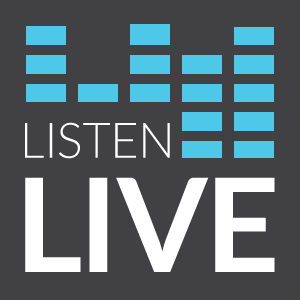 To work to reach out to our community with the resources we have and share TRUTH to as many listeners as we can. To continue to investigate opportunities for growth. To see God change lives and use our humble little station in the process. Will you join me? Please pray with me right now that God will move in hearts to give and help us reach this need for 1000 memberships sponsored. That would be huge. Please also ask God to continue to use the staff and the music of Pulse 101.7 in ways both seen and unseen in our central Iowa community. Yes, God is at work, and He continues to use Pulse 101.7FM for His purposes. I also believe deep in my heart that there’s potential for so much more. Thank you for praying, and for giving. We can’t do it without you!